In modern diesel and Otto combustion engines, fuel is injected at high pressure directly into the combustion chambers of the cylinders in order to optimize consumption. During combustion, fuel-rich zones form directly near the injection jet. In these zones, carbon black formation is inevitable. If the noxious carbon black particles formed mainly in the early phases of combustion will not be combusted later on, they will be released into the environment together with the exhaust gas. 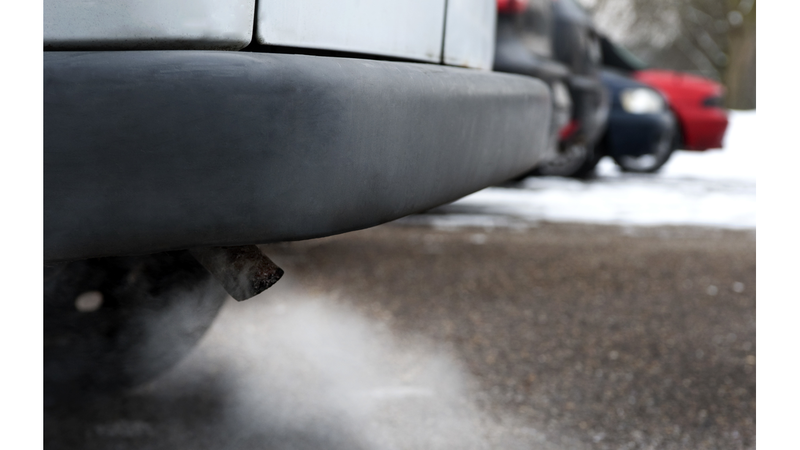 Particle filters in diesel vehicles largely prevent particle emission, but increase vehicle costs and fuel consumption. To reduce particle emissions, new engines are subjected to experiments to study the behavior of carbon black under various operation conditions. Scientists involved in the collaborative research center 606 - Unstationary Combustion: Transport Phenomena, Chemical Reactions, Technical Systems - have now developed a measurement method based on laser diagnosis to increasingly replace engine experiments by simulation models. Simulation-based studies save time and costs in engine development. The measurement method is based on two successive laser pulses generating several measurement signals within a ten millionth of a second. In this way, the carbon black concentration, particle sizes, and particle number can be determined two-dimensionally with high spatial and temporal resolution in the combustion chamber of an engine cylinder. According to the laser diagnosis results obtained so far, carbon black formation is more or less pronounced directly above the piston surface.